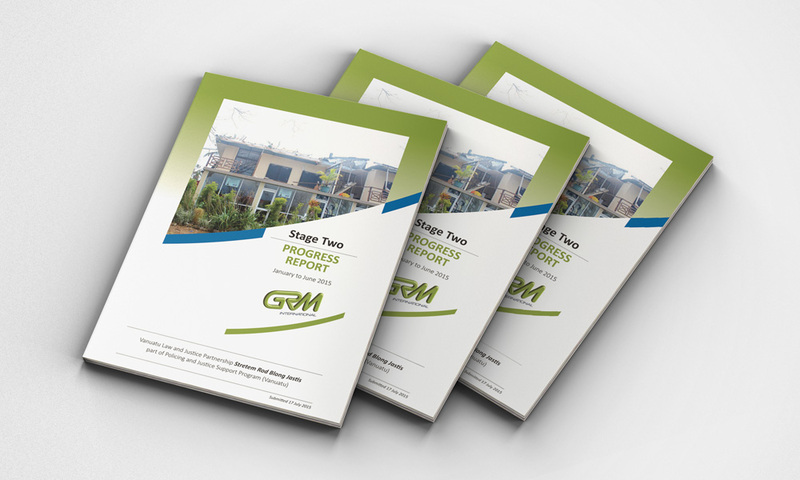 Pandanus provides corporate design services to GRM Consulting (now known as Palladium). In this example above we have designed and laid out a custom report that suits the clients brand values. The objective was to ensure that the information was presented in a concise and direct manner that would be appealing to the corporate clients. This custom design also provides the client with an interesting document that is stylish and of an international publishing standard.